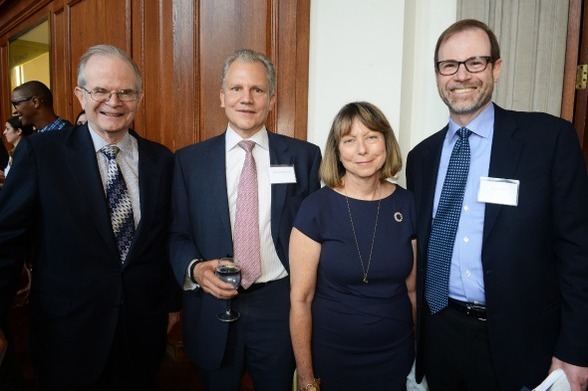 ProPublica’s Paul Steiger, Arthur Sulzberger, Jill Abramson, and Reuters’ Stephen Adler (also a member of CJR’s board). Group photo ProPublica’s Paul Steiger, Arthur Sulzberger, Jill Abramson, and Reuters’ Stephen Adler (also a member of CJR’s board). On May 28, a historic, if uncomfortable New York Times moment at the Pulitzer Prize luncheon: the last portrait of former Executive Editor Jill Abramson and Publisher Arthur Sulzberger, Jr. in public together. The luncheon was just two weeks after Abramson, the first woman to become top editor at the Times, had been unceremoniously booted by Sulzberger from her job and replaced with Dean Baquet, the first African American to hold the position. Sulzberger’s decision to fire Abramson sent shockwaves through the media community, leading to unceasing speculation and incremental coverage that was still unfurling when the prizes were awarded. The New York Times won two Pulitzers under Abramson this year, for breaking news and feature photography. Sulzberger was part of the Times’ party at the event. Abramson attended as a member of the Journalism School’s Board of Visitors*, putting the former duo at separate tables. 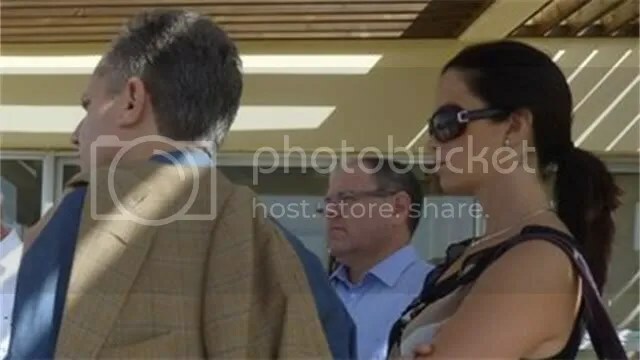 At one point, however, they were standing near one another, involved in separate conversations, when Barroso spotted them and asked them to pose together. NYT Publisher Arthur Ochs Sulzberger Jr. fired executive editor Jill Abramson on May 14 but would not answer any questions. A Times spokesman said Abramson was being replaced to ‘improve some aspects of management in the newsroom’. The move comes amid a continued shift in the Times’ focus, and that of the newspaper industry overall, toward digital products and away from traditional print papers as print circulation and advertising revenue declines. Speculation about the reasons behind Sulzberger’s decision began to focus on her recent attempts to hire Janine Gibson, editor-in-chief of Guardian US, to act as managing editor of the Times alongside Dean Baquet. Gibson, who was recently appointed Editor-in-Chief of the Guardian’s global website, theguardian.com, confirmed to the Guardian itself that she had been approached, saying “The New York Times talked to me about the role of joint Managing Editor, but I said no.” it was notable that Dean Baquet stressed in his first speech as the new executive editor that he would be a regular presence on the newsroom floor. 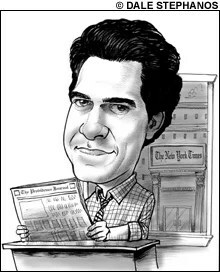 Gonzalez’s rise and Janet Robinson’s [The New York Times Company CEO 2004–2011] fall, and the ensuing leadership vacuum inside the paper, were symptomatic of larger forces at work. Even as a new pay wall was erected on the Times’ website last spring to charge customers for access, the company’s performance, including an alarming dive in print advertising when other media companies were beginning to recover, was faltering, and Sulzberger was under pressure both financial and familial to throw Robinson overboard. Robinson’s dismissal was not unanimous: At least two board members were against her removal. But the majority eventually won out and Robinson was fired on December 9. Times Co employees didn’t find out until six days later. [January 27]Claudia Gonzalez Romo , 40, the daughter of actress Celia Romo is director of Marketing in the Global Fund, an international institution that invests funds for the fight against HIV, tuberculosis and malaria-the sister of the Mexican actress Celia Romo- lives in Geneva with her two kids. Arthur Sulzberger, Jr., the publisher of the New York Times, and González are dividing their time between his home in New York and her home in Switzerland, and that they see each other every two weeks. The 60-year-old chairman is serving as interim CEO amid internal concerns about his travels overseas, according to two people familiar with the matter. 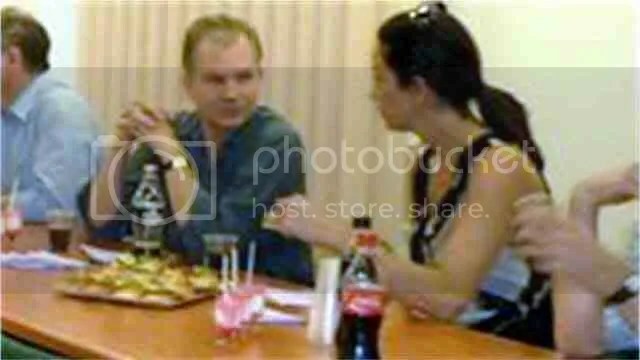 In the last 19 months, Sulzberger has attended at least a dozen conferences and panels in Istanbul, Beijing, Munich, London, Paris and Switzerland where his girlfriend, Claudia Gonzalez, works. His trips are aimed at establishing Times Co. as a global brand, Times Co. is looking for a non-family member to be CEO.